Homemade Lemonade is Awesome on a Hot, Summer's Day! It was a warm, summer's day. The air was muggy, the mosquitoes flew lazily across the yard, and the sweat was dripping ever so slowly between the spines of all those who dared venture out doors. Mouths were parched and it was decided that lemonade must be created. A trip to the grocery store ensued where the key ingredients were purchased: several fresh lemons and sweet white sugar. Combined with just the right amount of water... from concentrate pales in comparison with real lemonade. 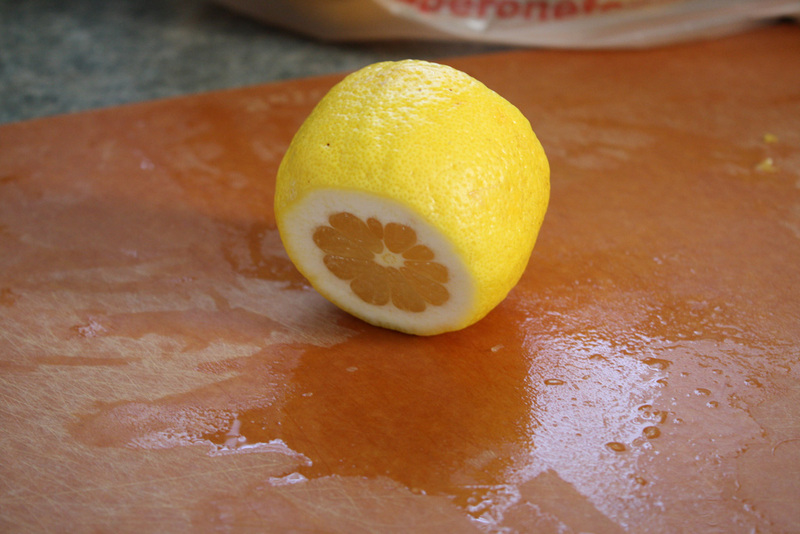 TIP: cut off the ends of the lemons and carefully cut off most of skin. They get pretty slippery, so make sure you have a good grip on the lemon. 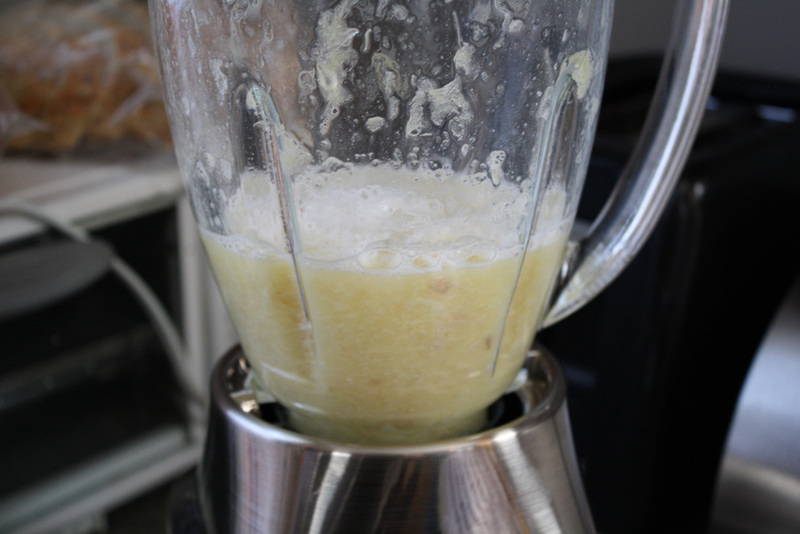 Once the skin is mostly removed (we don't have to be perfect as it will all get strained out), throw the lemons in a blender and mix until juice-like. 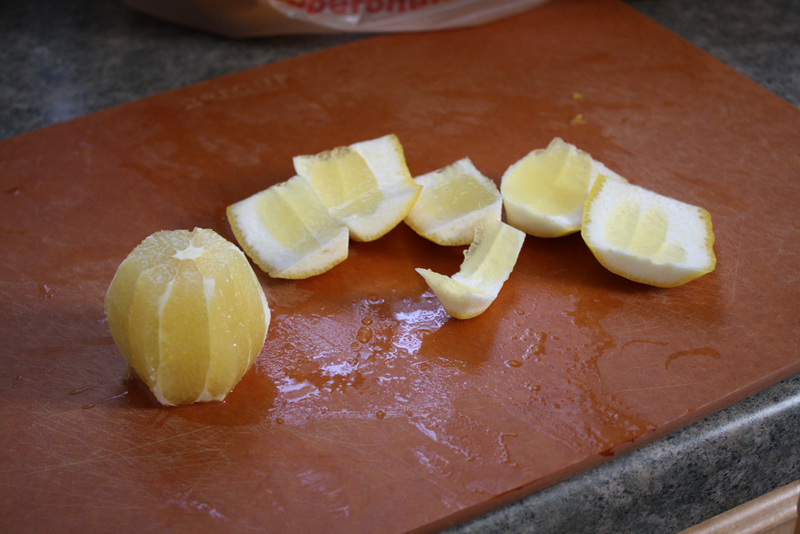 Finally, strain your blended lemons until there is about 1 and 1/2 cups of fresh lemon juice (takes about 6 lemons). 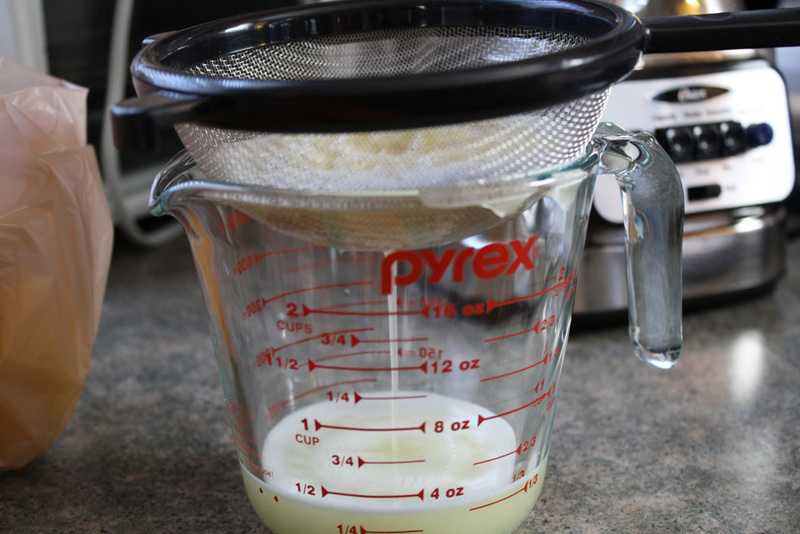 Combine lemon juice with the sugar until all of the sugar is dissolved. Then mix in 4-6 cups of water. TIP: Taste as from cup 4 and on to see if it's the desired flavor. Add ice. This lemonade can be had as is or mixed with your choice of vodka (raspberry vodka or Jeremiah Weed are excellent additives). It's great for a party and makes about 8 servings of lemonade. I once did a taste-test comparison between a fresh batch of lemonade and a concentrate batch: fresh batch won hands down!